•	Banking sectors have a better chance to understand loyal customers, loan defaulters and fraud transactions. •	Retail sectors now have enough data to forecast demand. •	Manufacturing sectors need not depend on the costly mechanisms for quality testing. Capturing sensors data and analyzing it would reveal many patterns. •	E-Commerce, social networks can personalize the pages based on customer interests. •	Stock markets generate humongous amount of data, correlating from time to time will reveal beautiful insights. •	Works very well on Big Data. •	Can process large datasets. •	Dynamic allocation of cluster resources. •	SQL like query language called HQL. 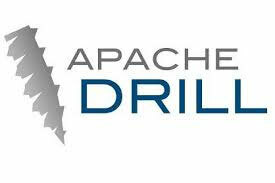 •	Partitioning and bucketing for faster data processing. •	Integration with visualization tools like Tableau. •	Strictly consistent reads and writes. In memory operations. •	Easy to use Java API for client access. •	Well integrated with pig, hive and sqoop. •	Is a consistent and partition tolerant system in CAP theorem. •	Tabular view for different formats. •	Notifications of data availability. •	REST API’s for external systems to access metadata. •	Scalable, High – Performance indexing. •	Powerful, Accurate and Efficient search algorithms. •	Collaborative filtering unsupervised machine learning. •	Import and export to and from HDFS. •	Import and export to and from Hive. •	Import and export to HBase. •	Simple and flexible Architecture based on streaming data flows. •	Scales to thousands of nodes. •	Should be able to store data indefinitely. •	Provision a Hadoop Cluster. 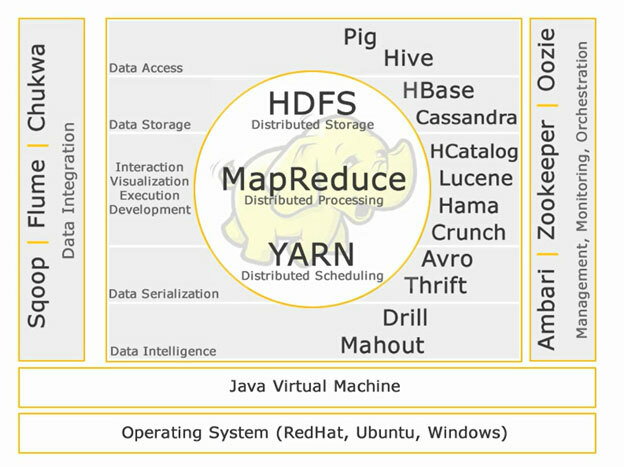 •	Manage a Hadoop Cluster. •	Monitor a Hadoop Cluster. •	Scalable, reliable and extensible system. 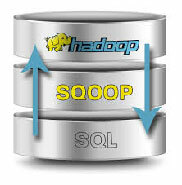 •	Supports several types of Hadoop jobs such as Map-Reduce, Hive, Pig and Sqoop. •	Simple and easy to use. We will be discussing about the components in detail in the upcoming articles. Stay tuned.